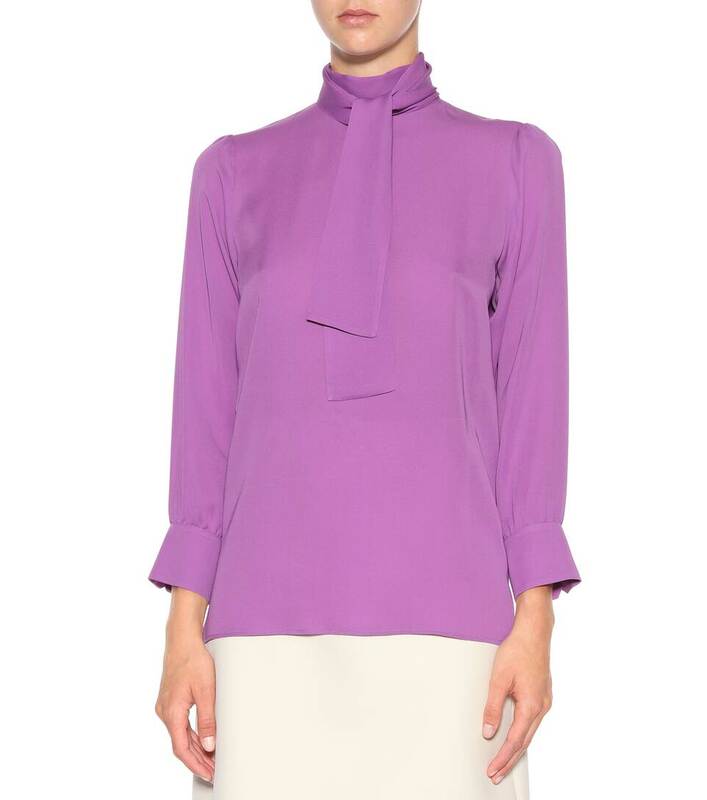 It's difficult to tell whether this charmingly nostalgic shirt from Gucci channels Victoriana or the 1970s, precisely because Alessandro Michele draws inspiration from both eras. 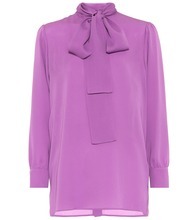 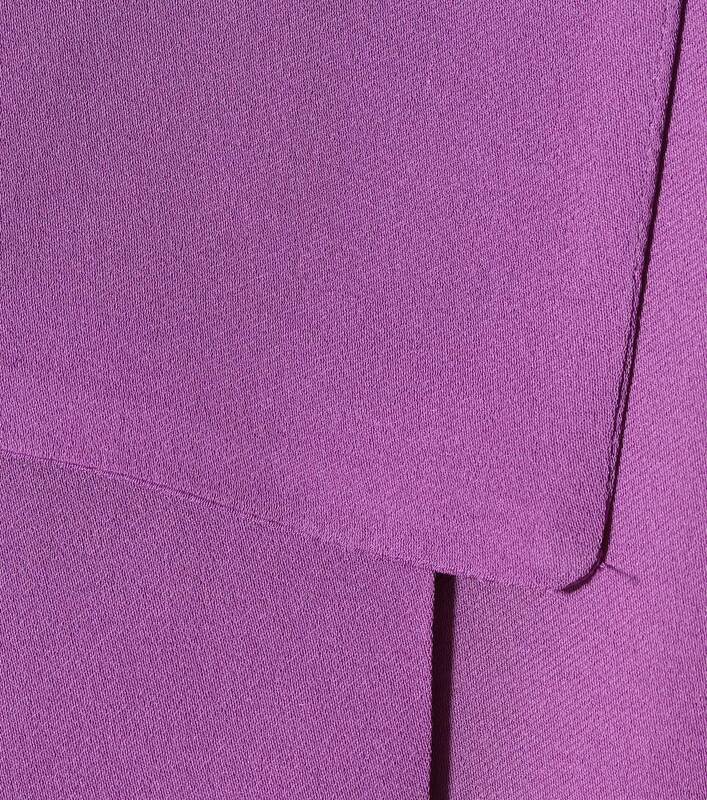 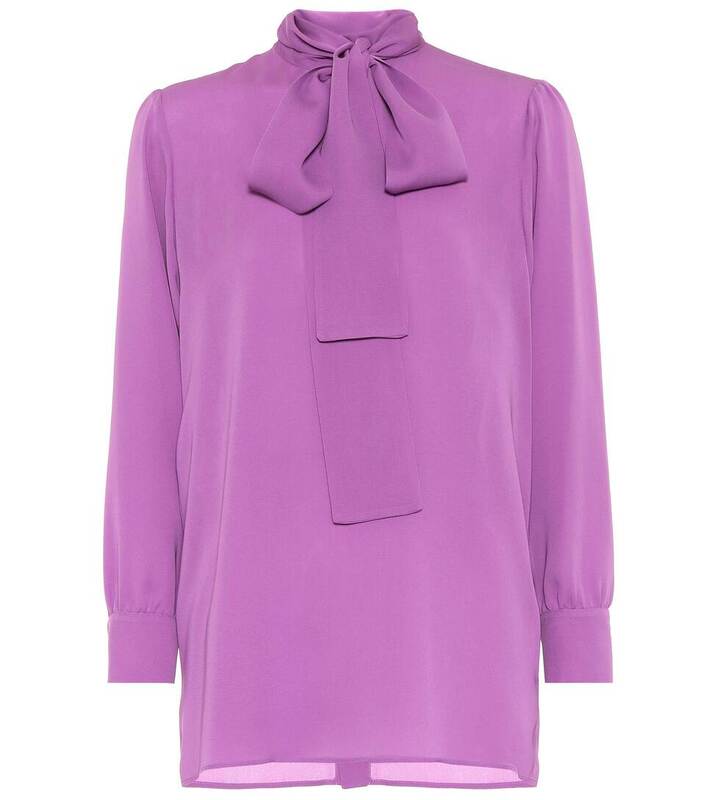 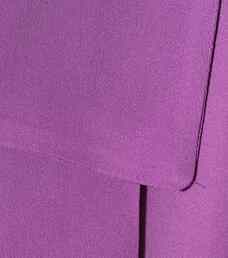 Crafted in Italy from silk satin georgette in "Pale Violet Orchid" purple, the design starts at a bow neckline with a high collar, with covered buttons down the back ending at a straight hem. 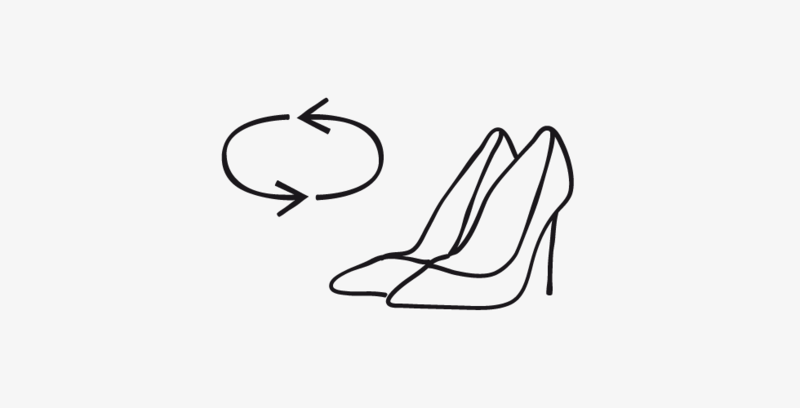 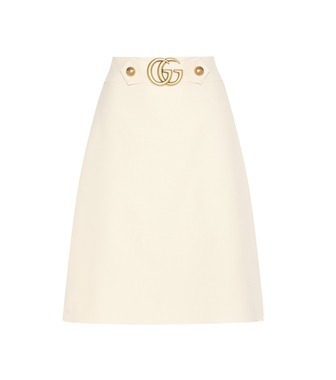 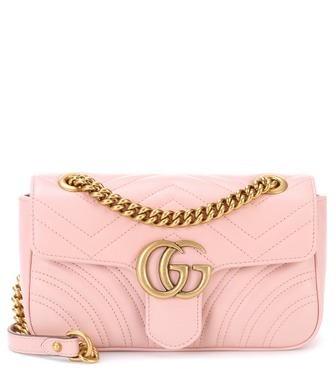 Wear yours with a high-waisted skirt, carrying your quilted GG Marmont bag in hand.